Hi, as the World Card Making Day promotion comes to an end I thought I would take the opportunity to remind you to place your orders before 11.50pm tonight so as take advantage of this great sale! 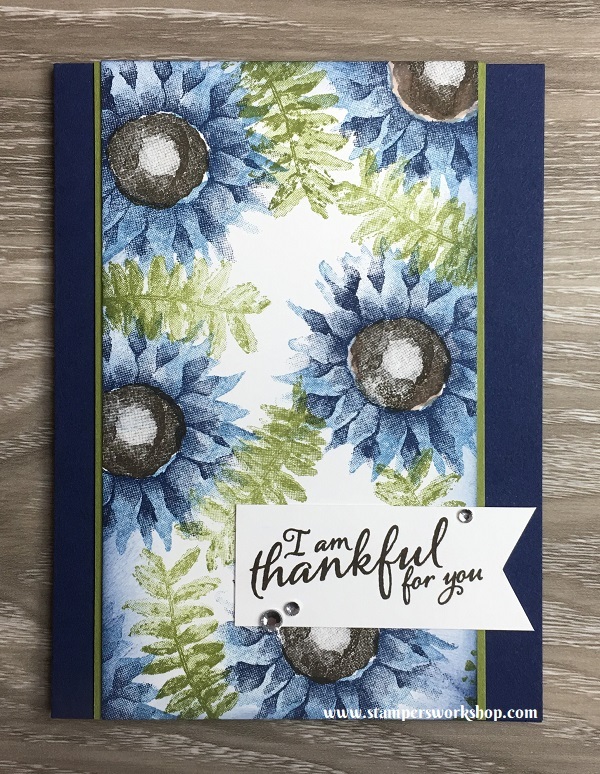 More importantly, thank you, for your support of my Stampin’ Up! business. It is truly appreciated. Thank you! This is the last card in my recent Painted Harvest card series. 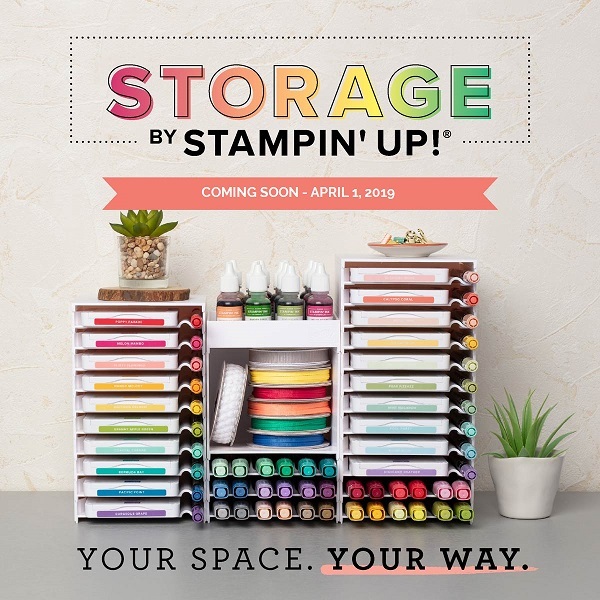 I have totally loved using this stamp set (bundle) and I can see myself returning to it again and again. It is so easy to create amazing cards using it. Even though the World Card Making Day specials finish today, the fabulous Designer Series Paper special is ongoing until October 31, 2017. Listed below are the supplies used to create the above project. If the stamp set comes in different types (such as clear mount or wood mount) or as a bundle, I link to them both.